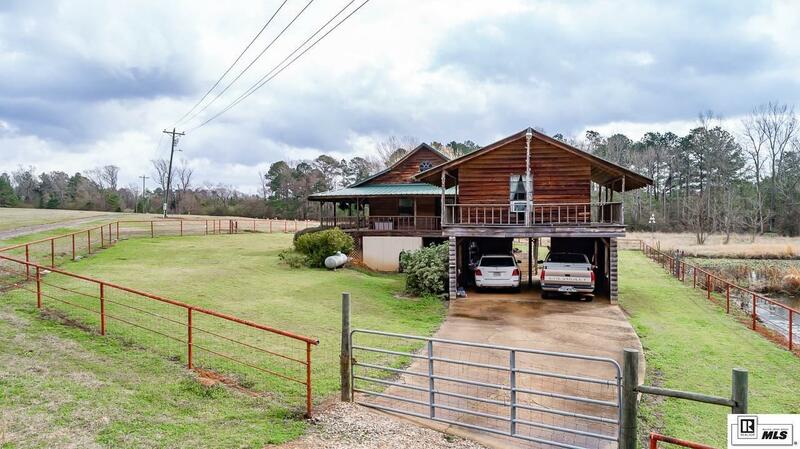 This unique property is like no other you've seen. 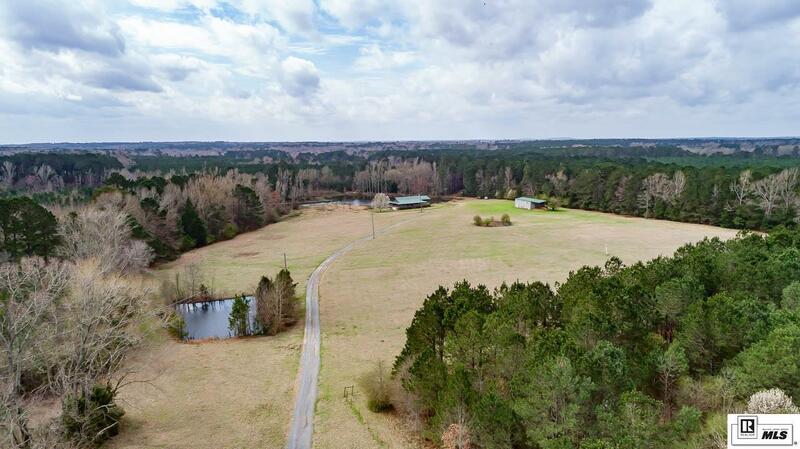 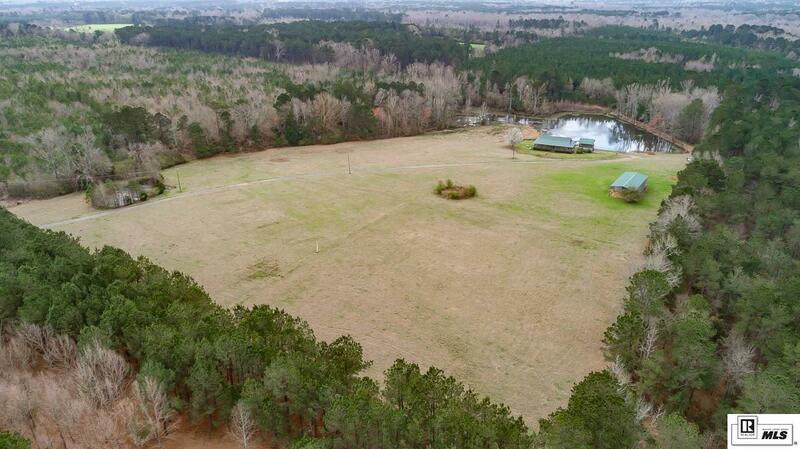 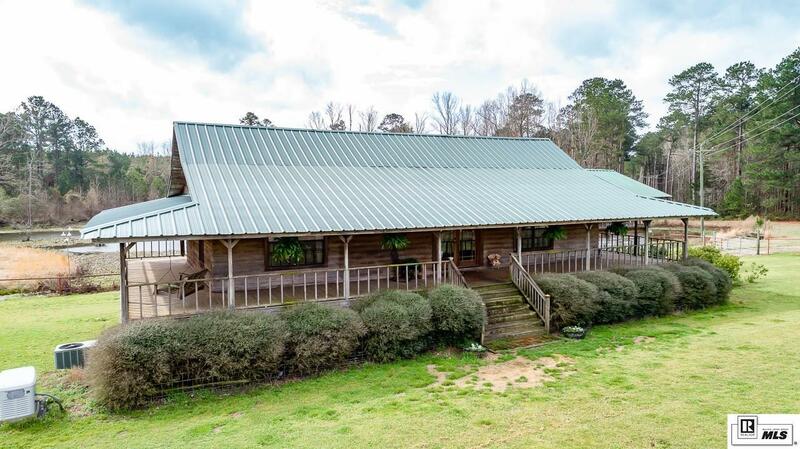 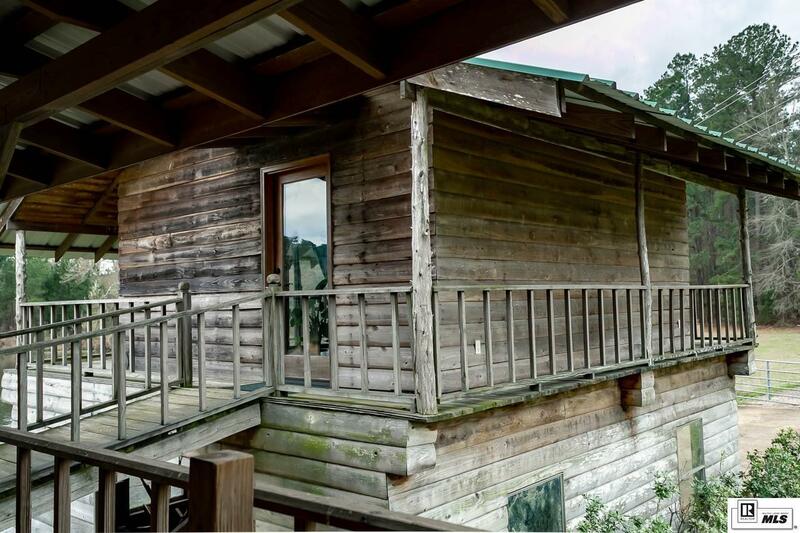 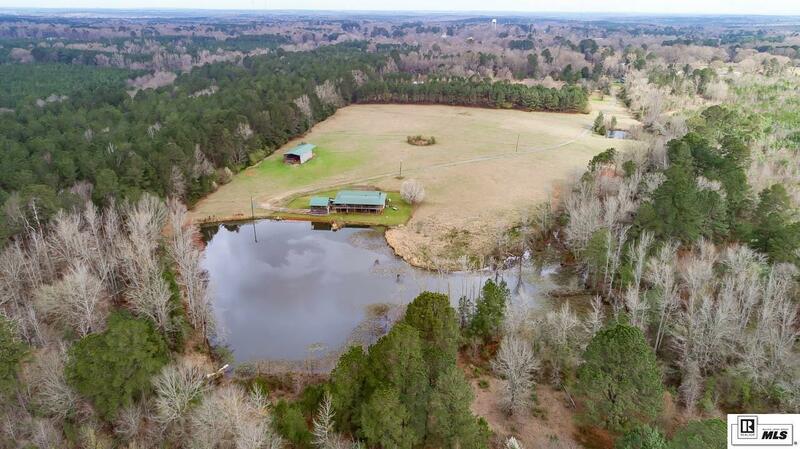 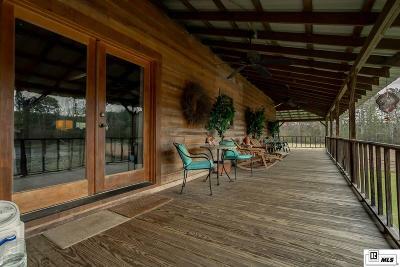 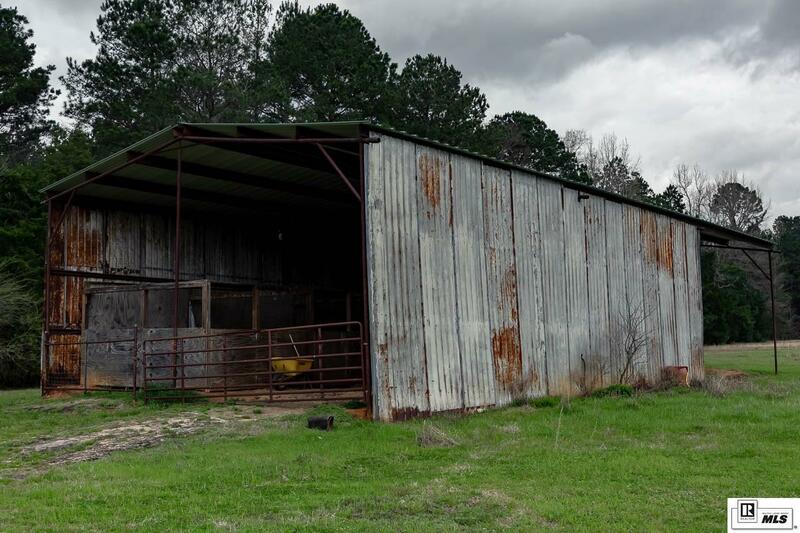 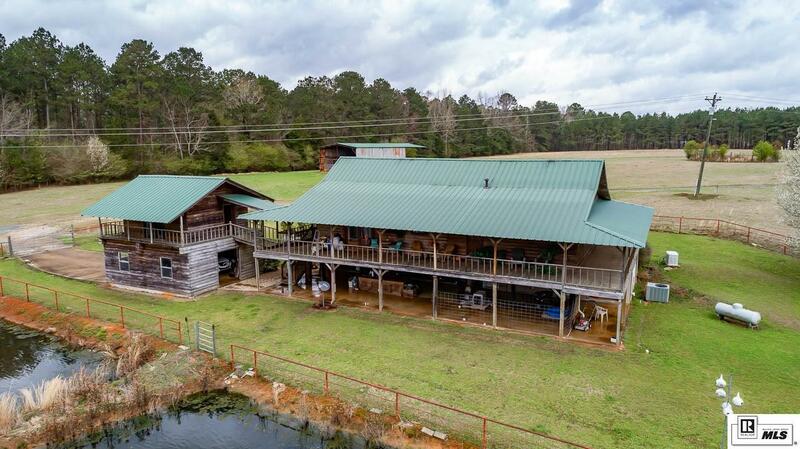 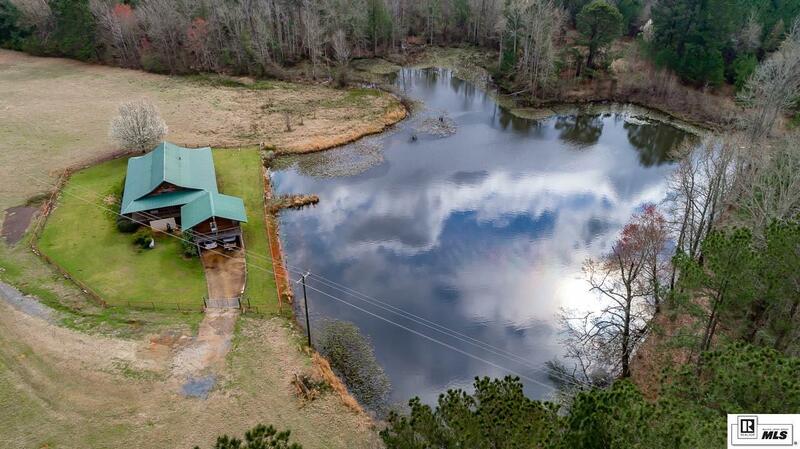 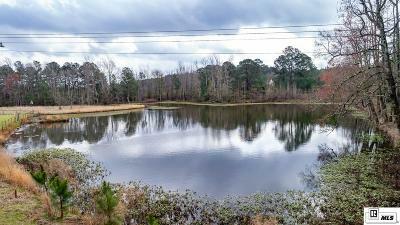 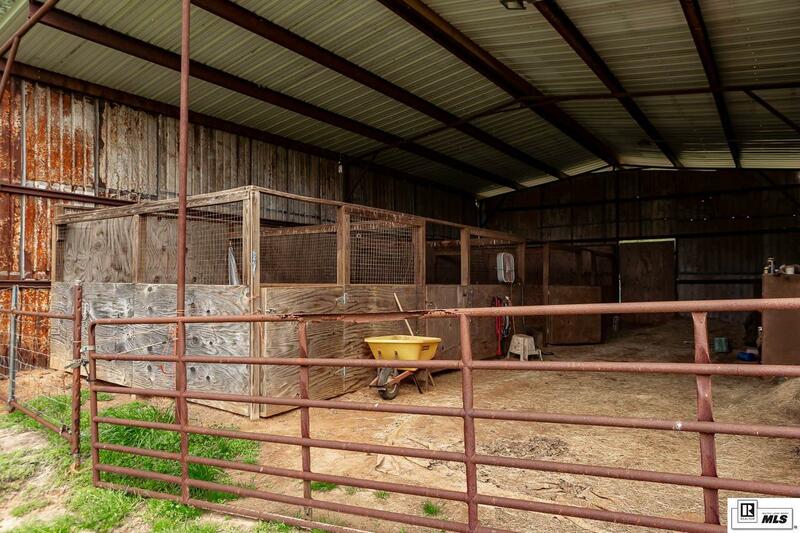 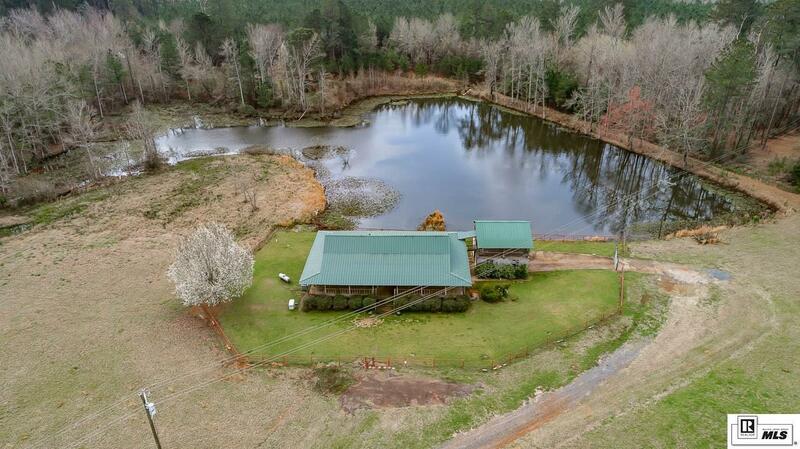 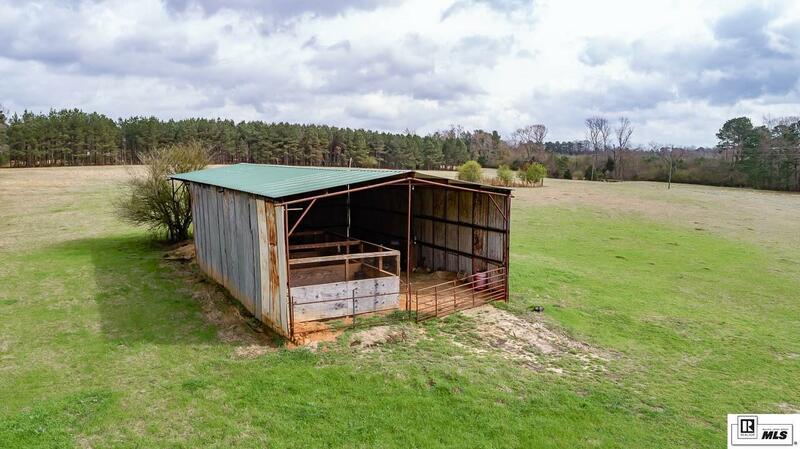 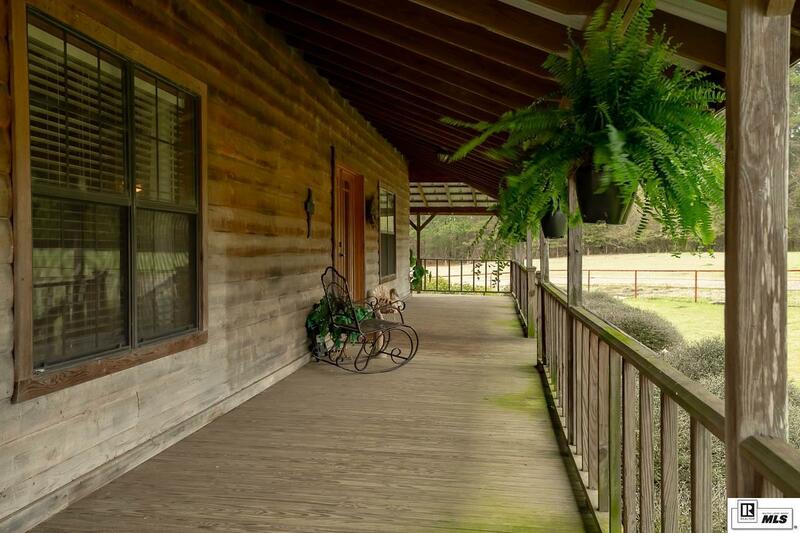 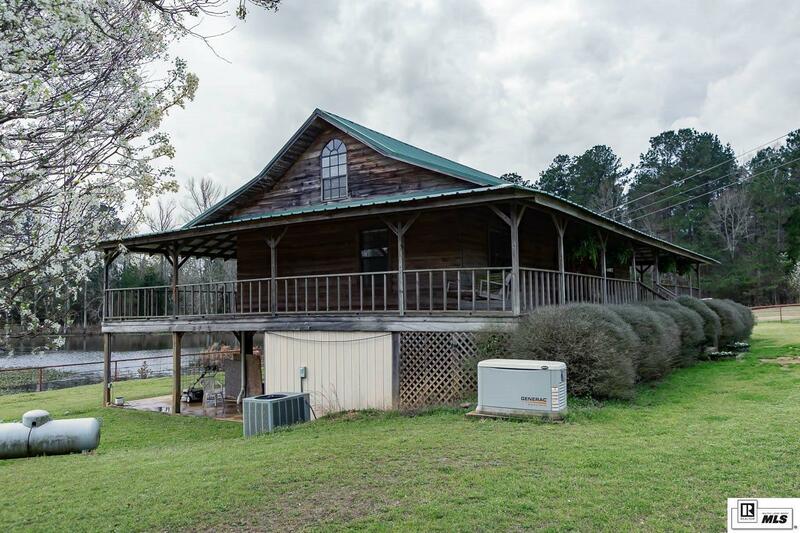 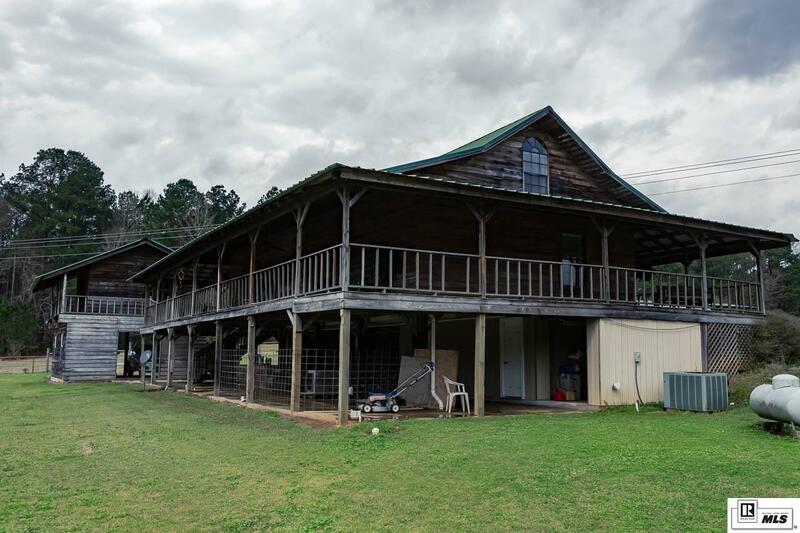 Located only minutes from Ruston and convenient to I-20, this tranquil, secluded property is completely fenced for horses or other livestock with a 2-acre stocked pond where you can fish daily if you desire. 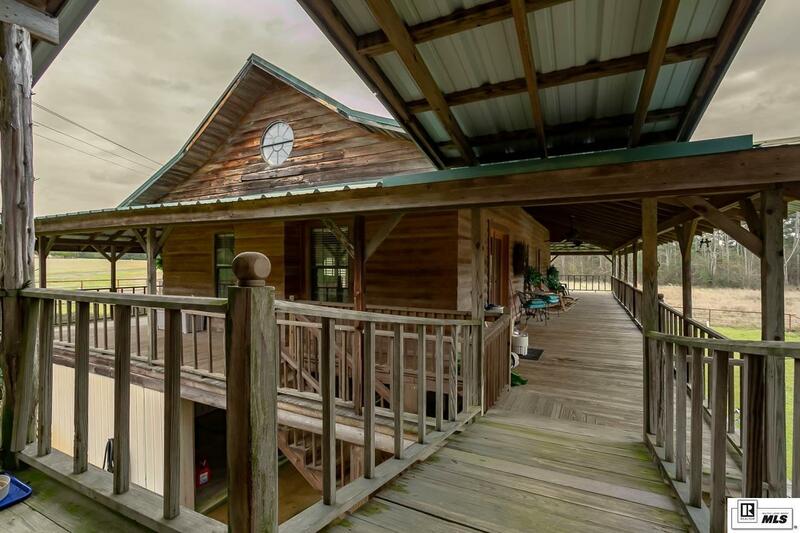 This beautiful home is surrounded by porches, providing the perfect spot for front porch rocking and views of the pasture with your morning coffee, or those evening talks while enjoying the rear views of the pond. 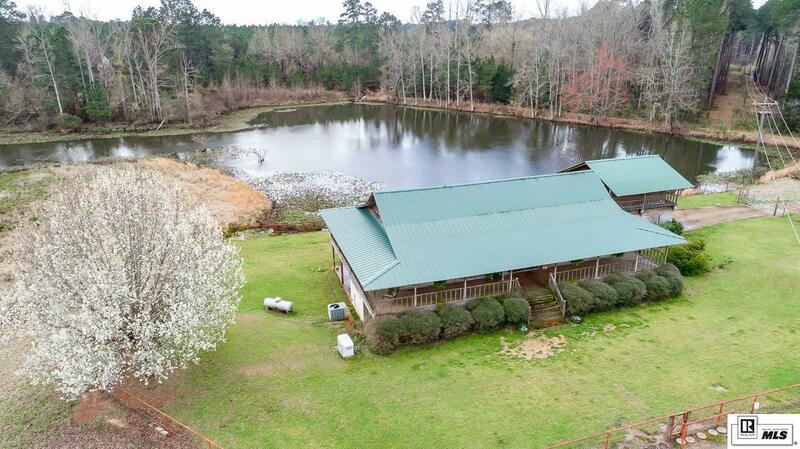 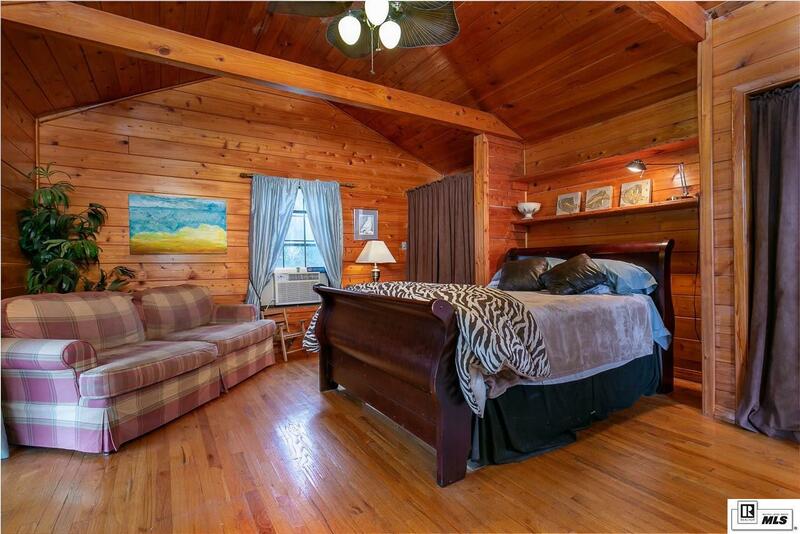 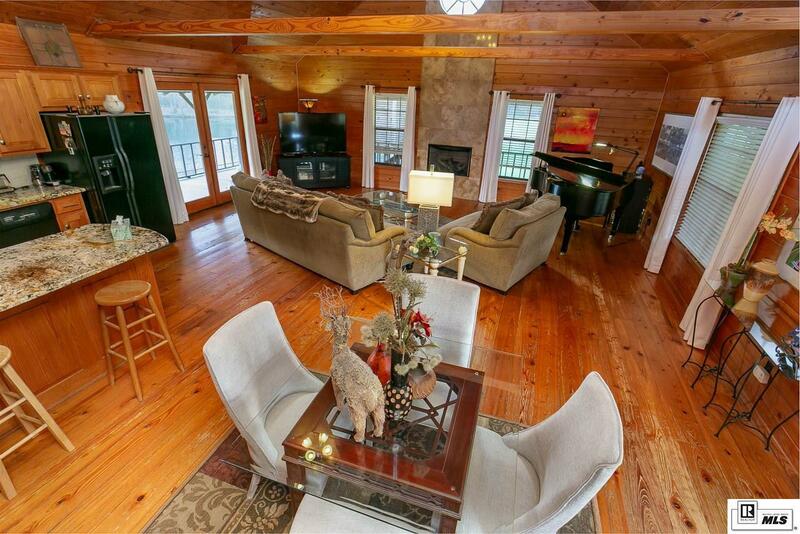 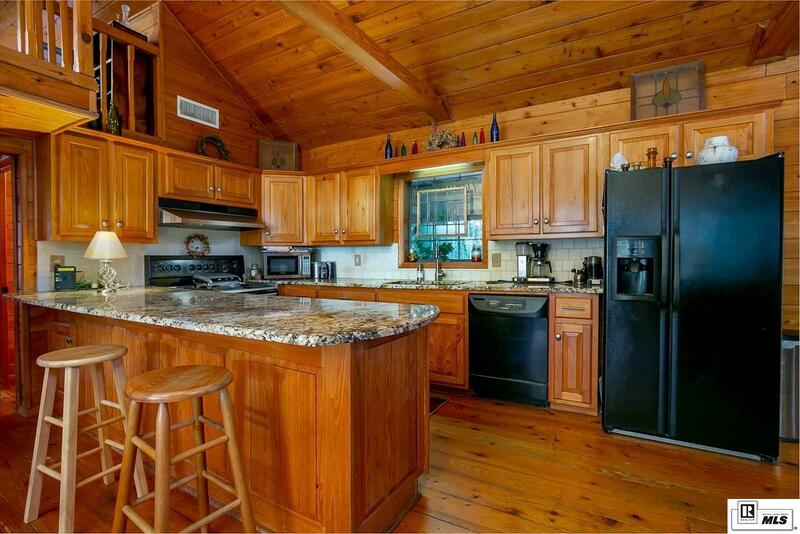 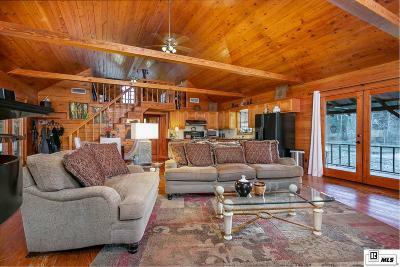 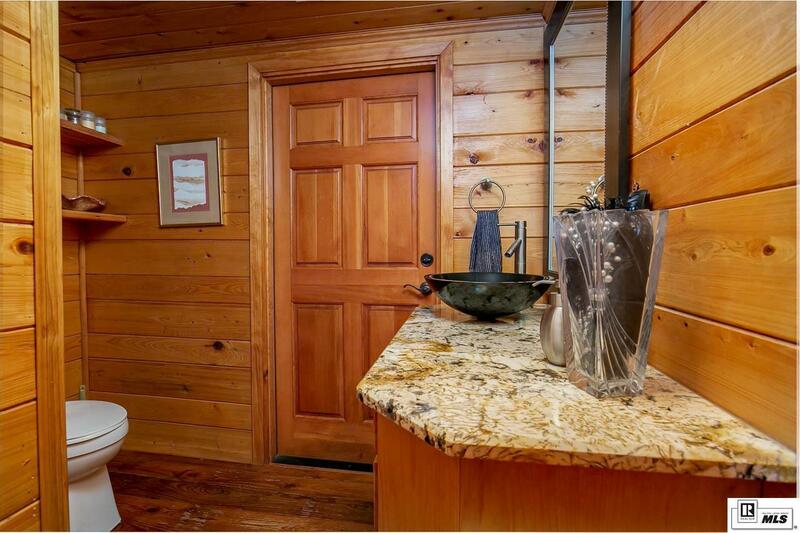 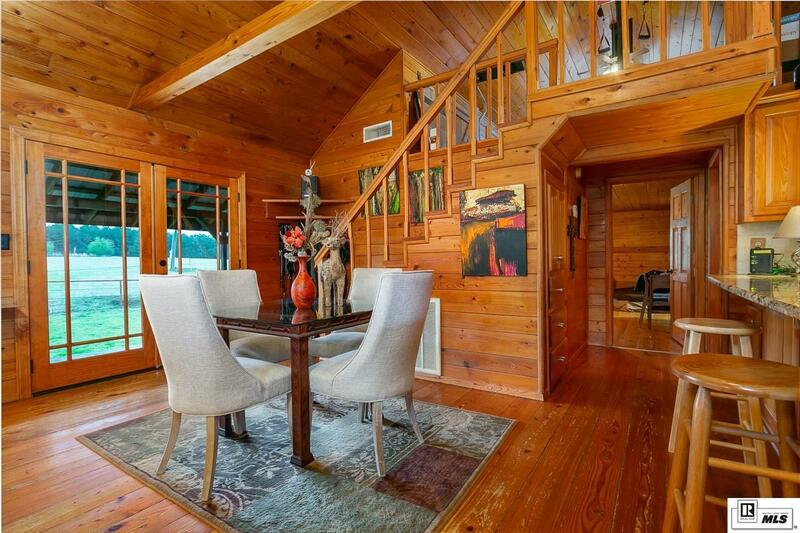 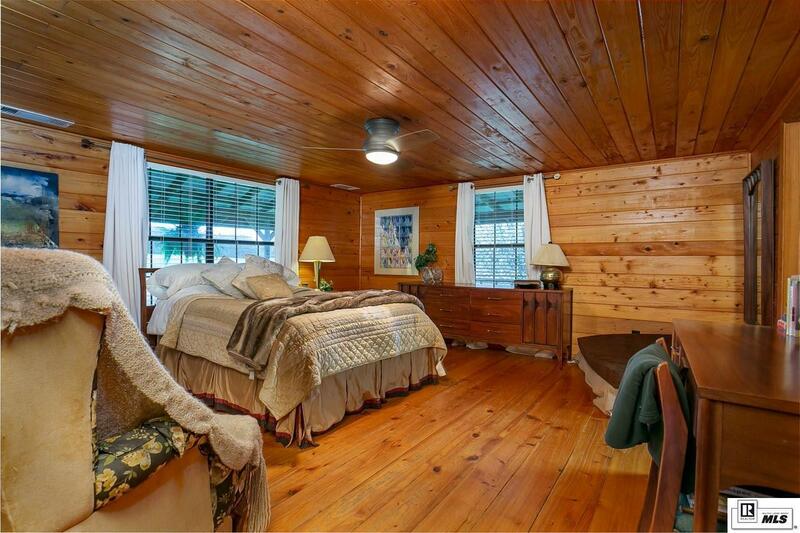 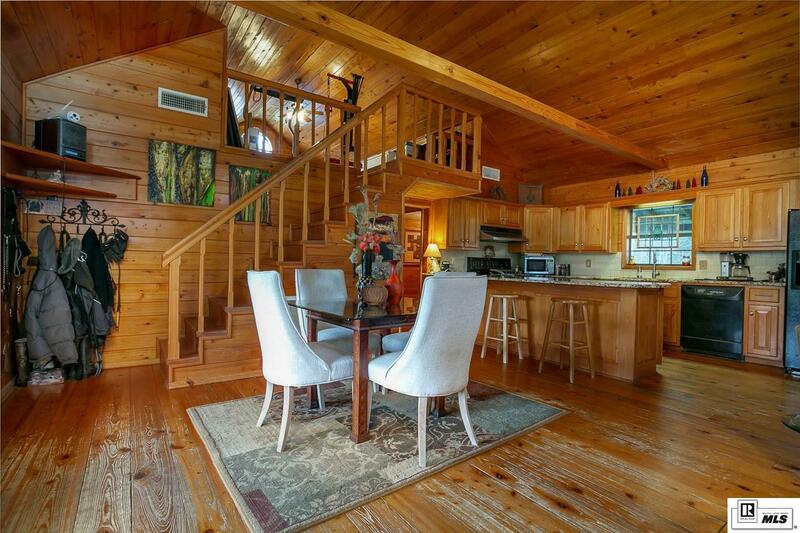 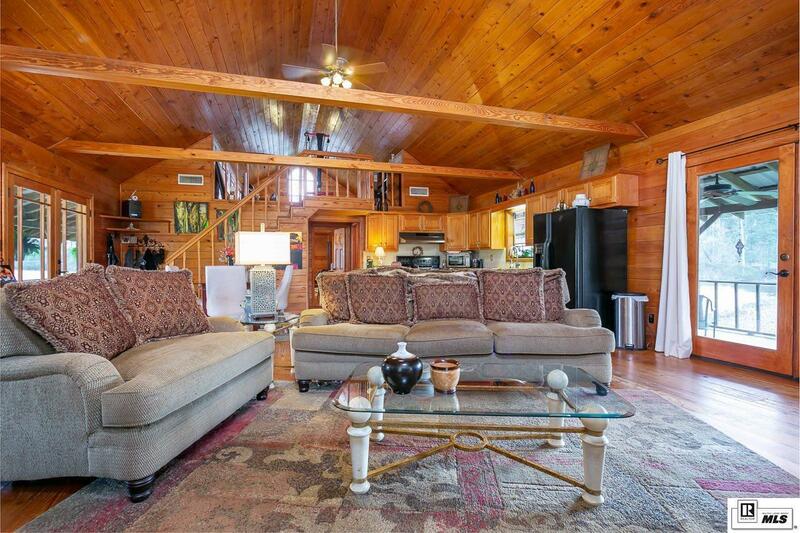 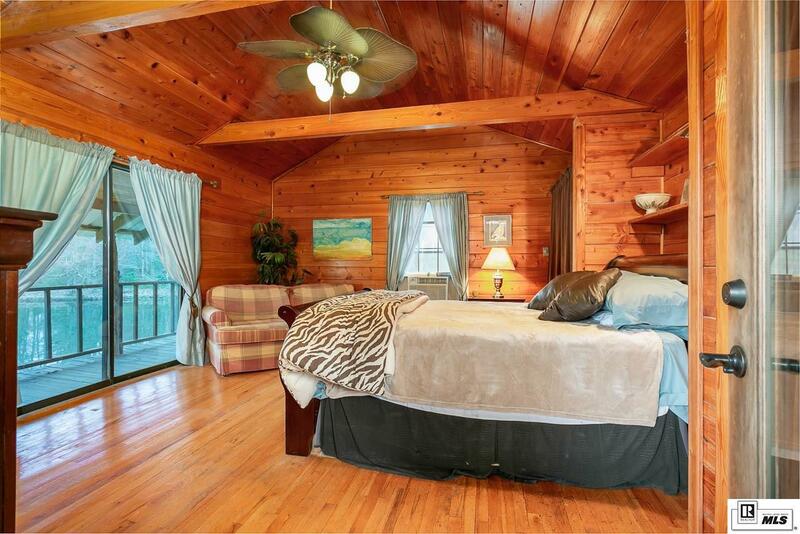 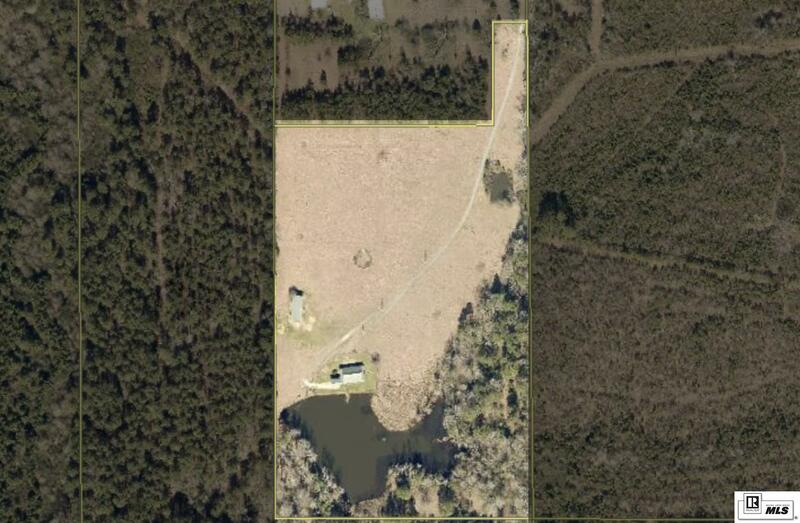 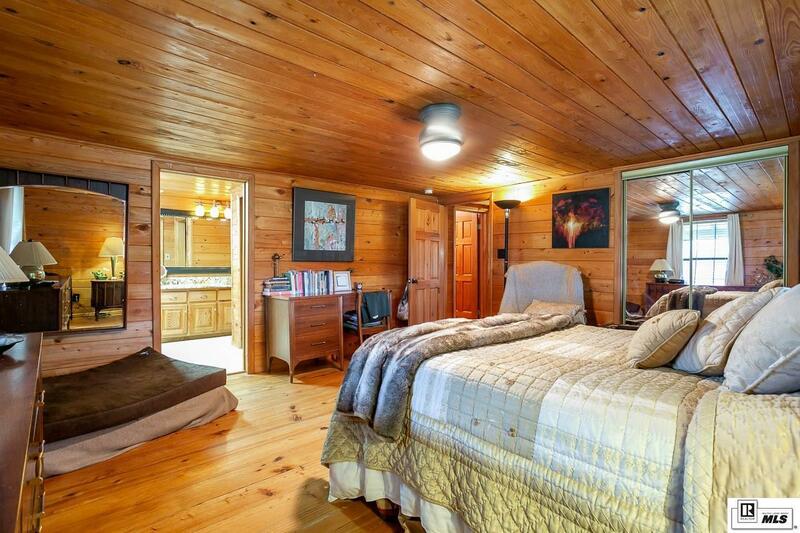 A second smaller pond and barn with 4 stalls are additional to this property. 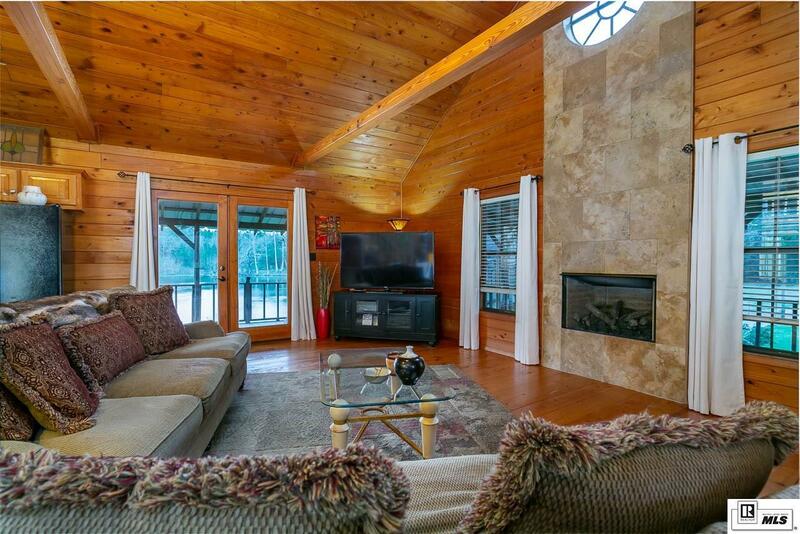 The exterior is just the beginning; inside you will find tall cathedral ceilings, beautiful granite, natural lighting & colors. 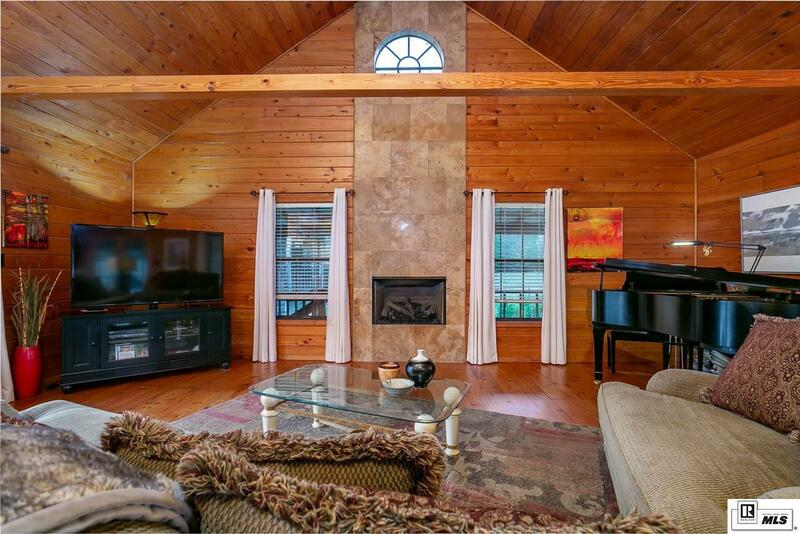 The open concept living room boasts a floor-to-ceiling gas log fireplace. In addition to the master bedroom, the home features an upstairs loft bedroom and an additional bedroom (not included in footage) connected to the main house by the wrap-around porch. 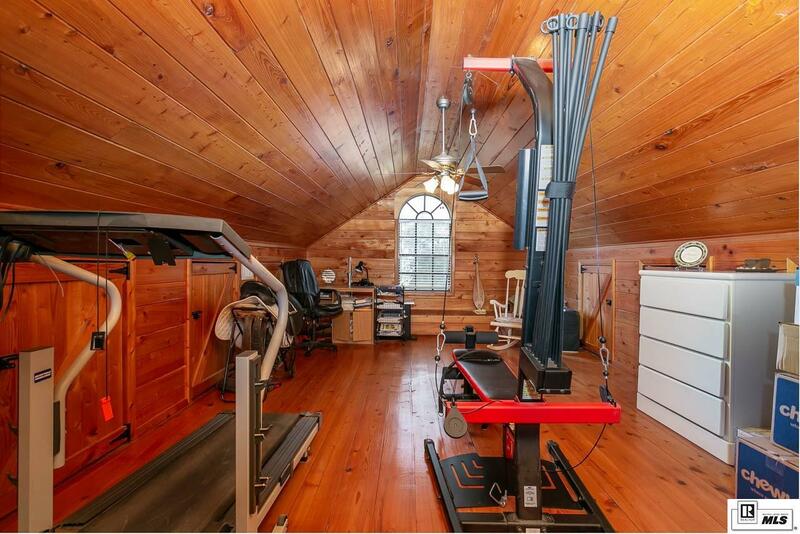 The home is equipped with a whole-house generator. 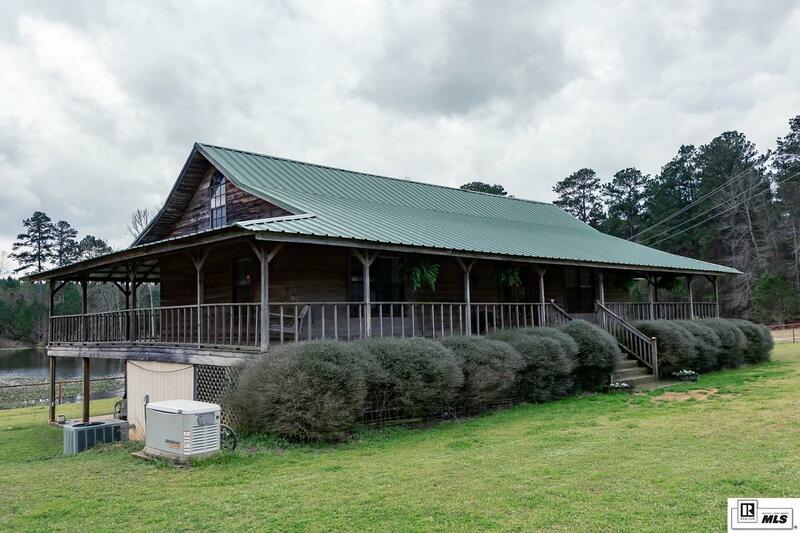 Extensive renovations in 2010 included new metal roof, electrical, plumbing, and HVAC. 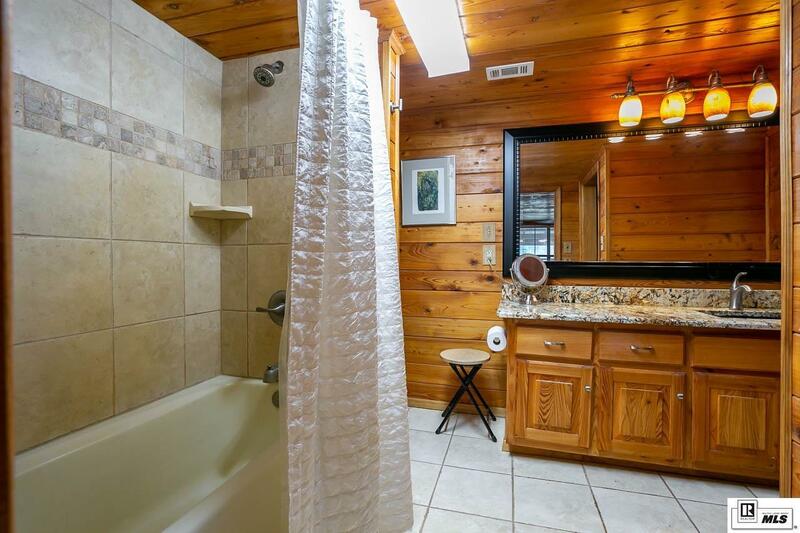 Call a realtor today to view.